Yesterday's Stories for Today's Reader: The Mystery of the Blue Mill, 1913: Now at Smashwords! The Mystery of the Blue Mill, 1913: Now at Smashwords! 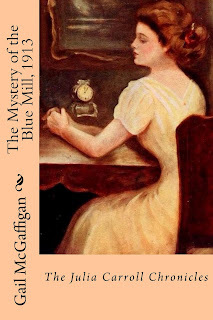 The first book of the Julia Carroll Chronicles, The Mystery of the Blue Mill, 1913 has just arrived at smashwords.com. 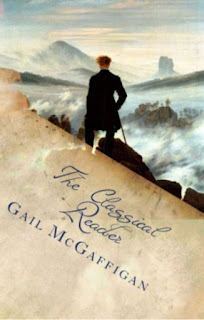 If you (or a friend) enjoy Nancy Drew, you will want to get to know Julia Carroll.